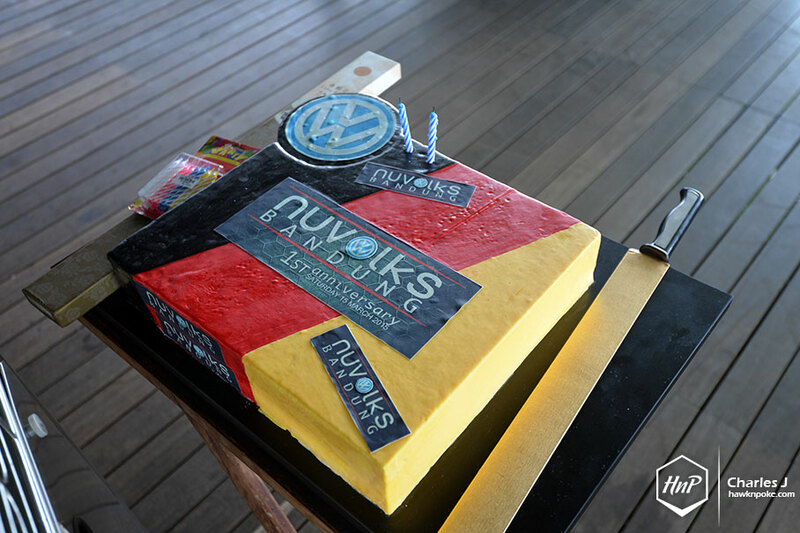 Last month, on 25 March 2015, we’ve had the chance to visit Nuvolks Bandung’s first anniversary gathering. 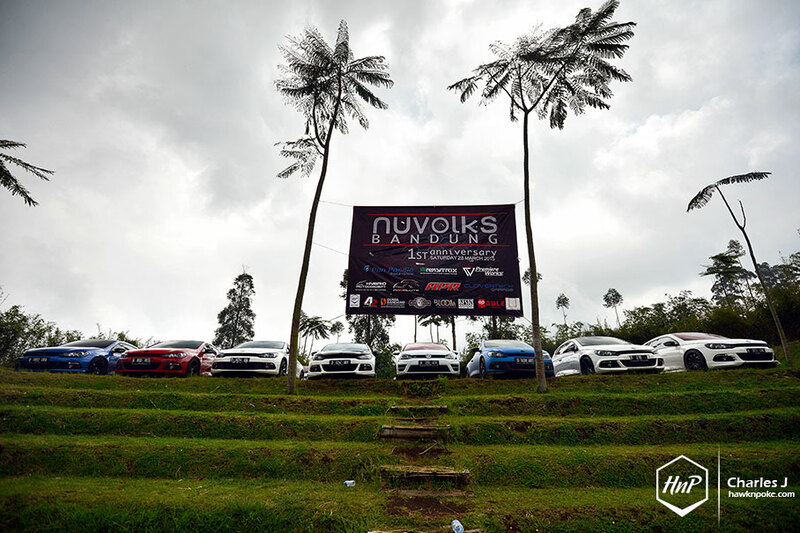 Also attended by many Volkswagen enthusiasts from Jakarta, the ‘Dusun Bambu’-bound event became one huge meeting place for plenty of Nuvolks members and friends. 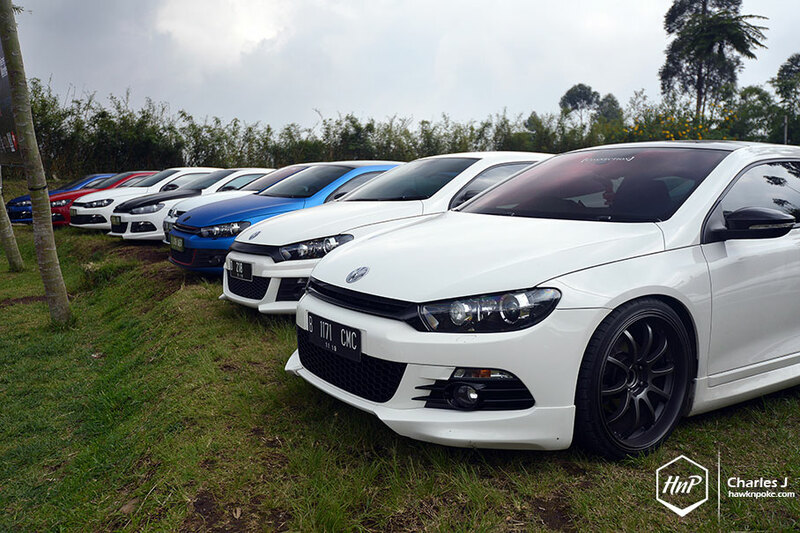 Here are several captures that Charles J took on that day. 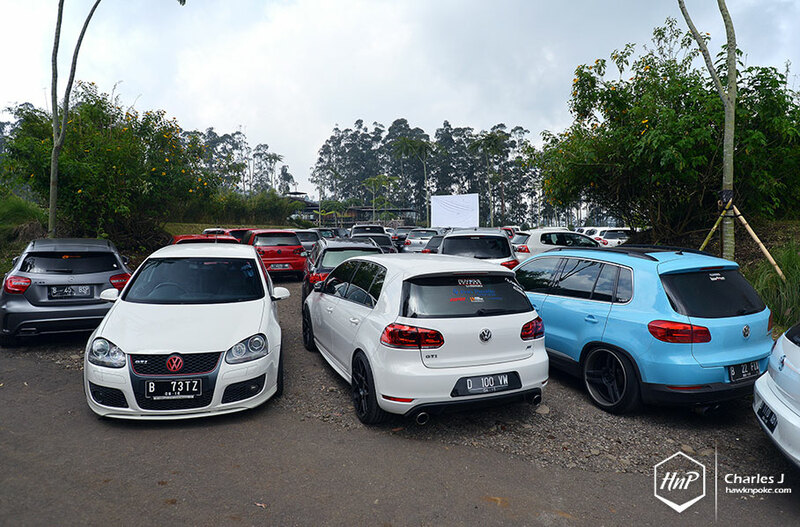 The packed gathering became a witness to the steady growth of VW population here in Indonesia.